My name is Ryan Sitzman. 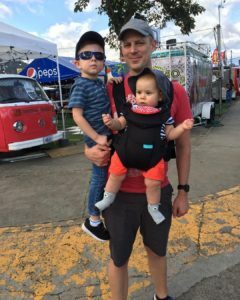 This blog is all about parenting, cooking, music, running, reading, writing and travel. Maybe some maps, also. In other words, it’s like a mom blog, but written by a dad.